As my readership and following on my blog has been growing immensely over the past few months I thought it would be super amazing to team up with a smaller indie company to run a super cute giveaway for you all to participate in because I love you all that much! Not going to lie, I was super excited to receive this for myself, let alone be able to give one away too, but to be fair who wouldn't be? This is such a cute little accessory to have and carry around with you, it can be used as a pencil case, a makeup bag or a even purse. 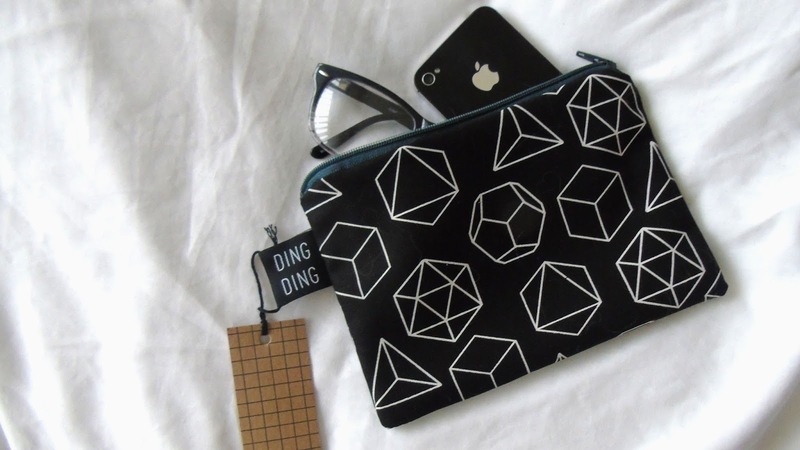 And alongside the fact that it can be used for so much it looks super cute too, I mean black, white AND geometric? Any bloggers dream. Also a fab size to keep in any handbag, not to big or too small! 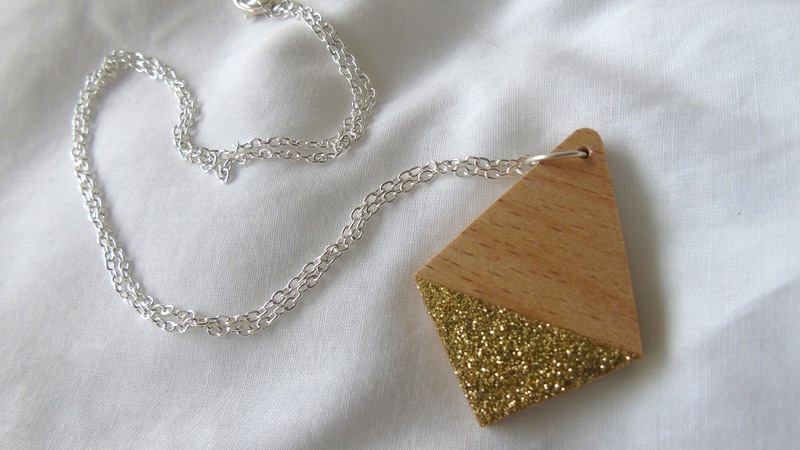 People who know me, and have been reading my blog for a few months MUST know that I love jewellery and I am forever looking for ways to make my outfits more cute/ edgy with one simple item and I reckon this wooden necklace with silver chain is perfect for doing that, especially considdering it has adorable glitter dipped on the bottom of the diamond! Perfect for all you ladies that want to spruce up your outfits and make them even cuter than they already are. 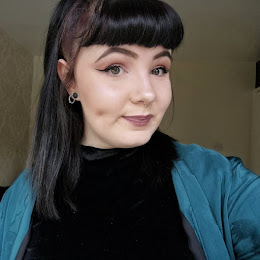 If you want 15% off anything from The Treasured use the code MXNDY to get your discount! -The more things you fill out in the rafflecopter the more likely you are to win! 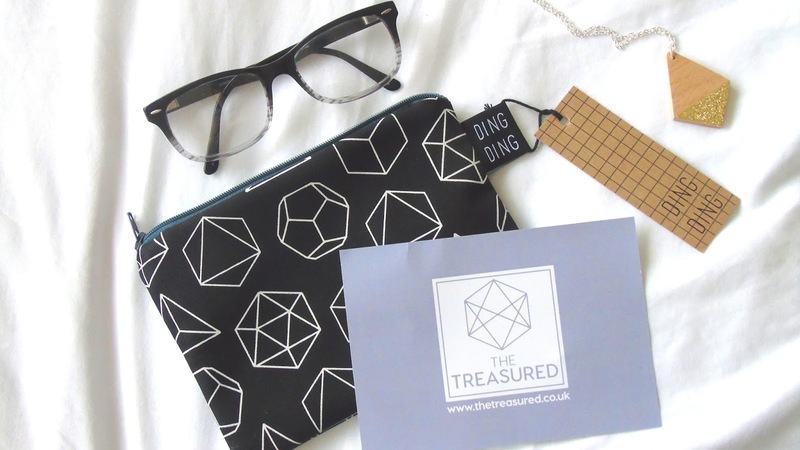 Not only have I been sent this adorable necklace and geometric pencil case but you guys all have the chance of winning them too by following the instructions below! 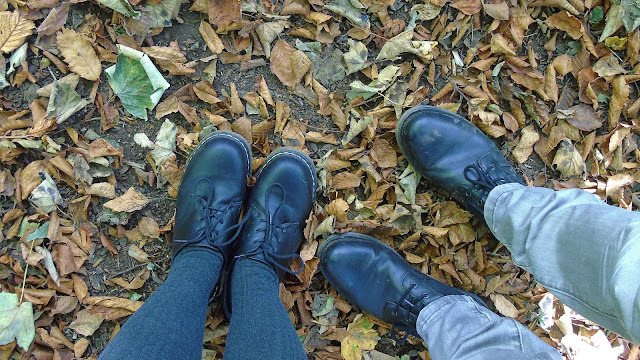 Have you has a look at The Treasured's website? Leave it in the comments!